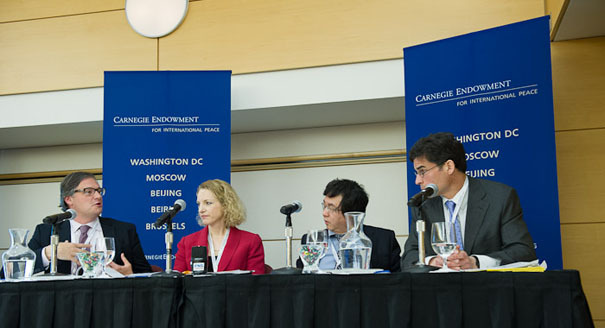 Summary: The 2013 Carnegie International Nuclear Policy Conference will bring together over 800 experts and officials from more than 45 countries and international organizations to discuss emerging trends in nuclear nonproliferation, strategic stability, deterrence, disarmament, and nuclear energy. 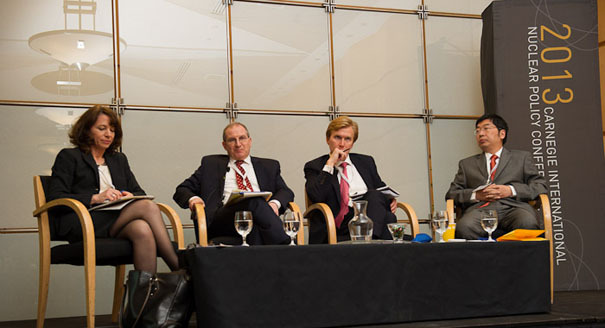 The 2013 Carnegie International Nuclear Policy Conference took place April 8-9, 2013, at the Ronald Reagan Building International Trade Center. 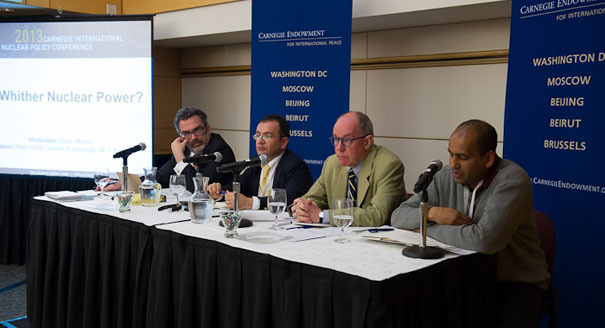 As in years past, the conference brought together over 800 experts and officials from more than 45 countries and international organizations to discuss emerging trends in nuclear nonproliferation, strategic stability, deterrence, disarmament, and nuclear energy. 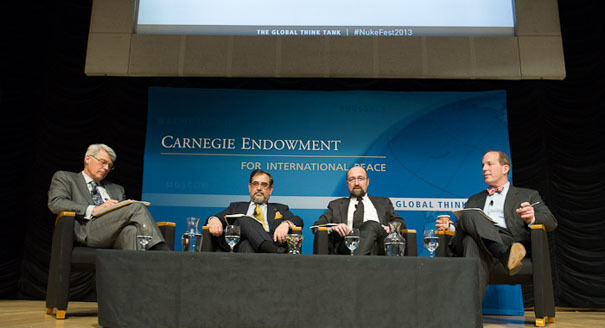 Share your questions and comments on the panel pages below and join the conference conversation on Facebook, Twitter at @carnegienpp or @CarnegieEndow, and #nukefest2013. 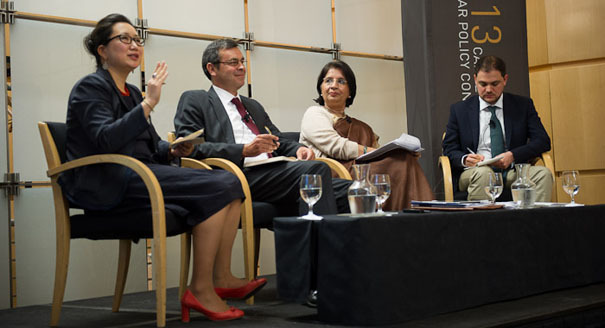 Photographs of the event were taken by Kaveh Sardari. 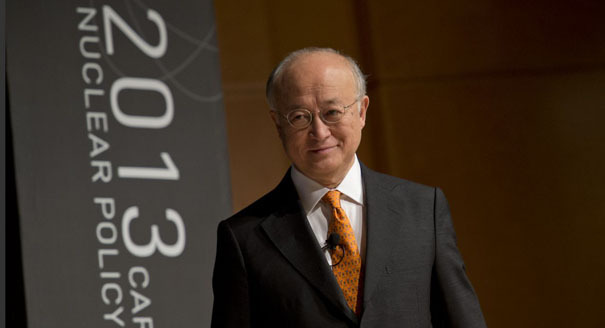 Yukiya Amano, director general of the International Atomic Energy Agency, gives a keynote speech at the Carnegie International Nuclear Policy Conference. What evidence exists that other leaders share Obama's interest in the Prague agenda? 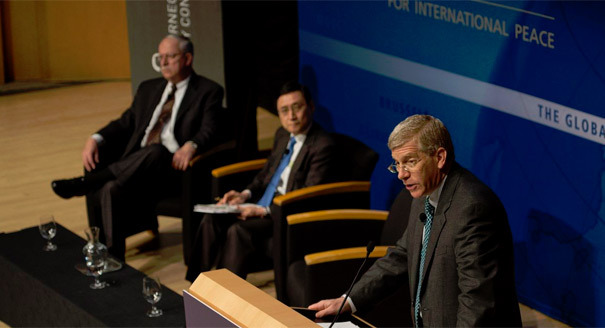 What can be done to reinvigorate reciprocal progress on nonproliferation and disarmament? U.S. Nuclear Regulatory Commission Chairman Allison Macfarlane gives a keynote speech, and talks to New York Times energy reporter Matthew Wald. Do all nuclear-armed states accept that humanitarian law is applicable to their policies of nuclear deterrence and possible use? How could the use of nuclear weapons be consistent with humanitarian law? Too Little Disarmament, Too Much Nonproliferation? What are the respective obligations of the nuclear-weapon states and non-nuclear-weapon states to work in “good faith” toward disarmament under NPT Article VI? Can the nonproliferation regime be significantly strengthened in the absence of significant steps toward the goal of nuclear disarmament? In the coming years, new fuel cycle technologies—notably laser enrichment and pyroprocessing— may be commercialized, sparking a vigorous debate about their proliferation impacts. How should we assess proliferation risks? And, who should perform the assessment? A large-scale effective cyberattack could bring a highly complex modern society to its knees. Because of the severe consequences, some believe the threat of nuclear retaliation is appropriate as a deterrent. 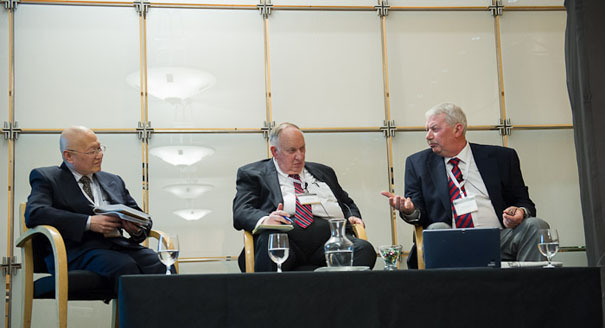 Is there a role for nuclear weapons in deterring a space attack or a cyberattack? If so, what is it? If not, how are such attacks to be deterred? 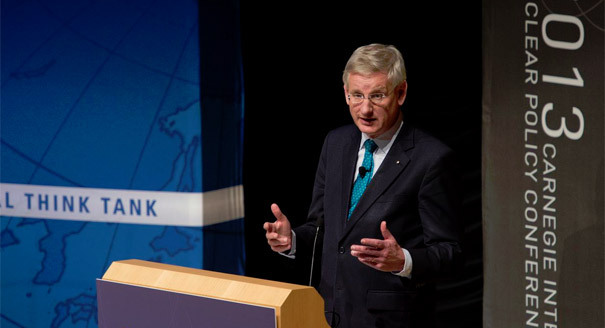 Are Treaties like FMCT and CTBT Still Vital? The Conference on Disarmament has lost traction, and it seems clear that it will not initiate negotiations on an FMCT unless Pakistan (and maybe others) decides to join the consensus. Amid this gloomy outlook, are these treaties vital to progress on nonproliferation and disarmament? How will public opinion, the cheap price of natural gas, liability issues, and continued challenges of waste management affect nuclear energy policy? 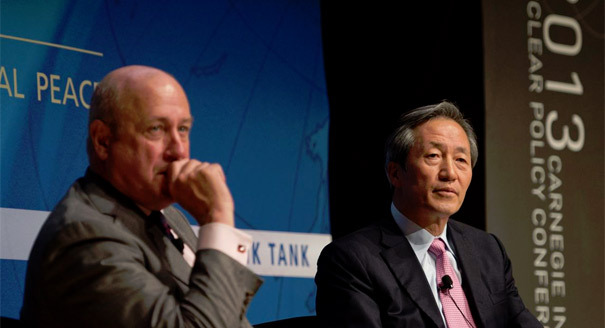 M. J. Chung, a seven-term member of the National Assembly of the Republic of Korea, gave a keynote speech at the Carnegie International Nuclear Policy Conference and answered Douglas Paal's questions. 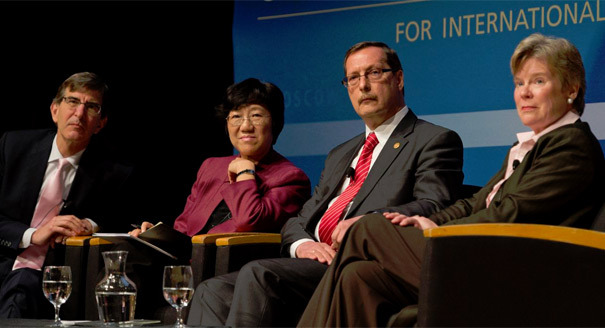 The Fukushima nuclear disaster forced a global re-think about the safety of nuclear power. Where once there seemed to be consensus about a nuclear renaissance, now there is diversity of views about the future of the industry. What Nuclear Weapons Can the United States Afford? 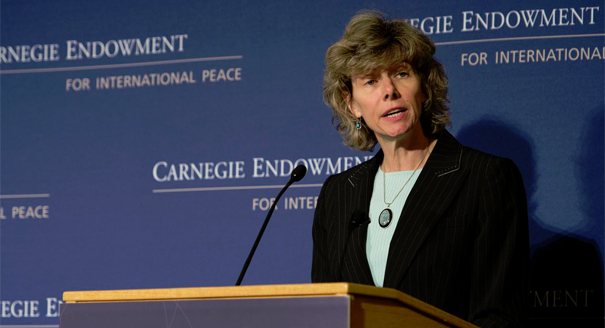 The Obama administration has promised to try to protect spending on nuclear weapons. But, should it? What would be the strategic consequences—to both deterrence and assurance—of cutting the nuclear budget? In the midst of civil war in Syria, uncertainty in Lebanon and Jordan, political instability in Egypt, Iranian noncompliance with IAEA and UN Security Council requirements for transparency and confidence building, and paralysis in Israeli-Palestinian diplomacy, what is the value of focusing on a WMD-free zone? 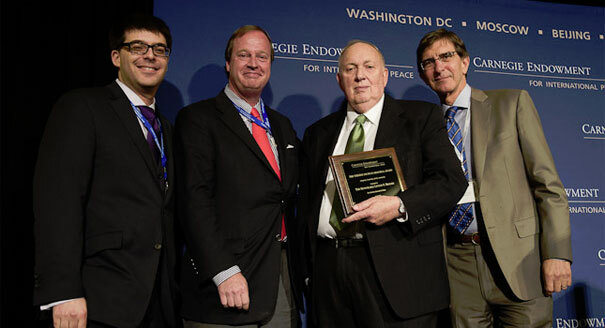 Ambassador Linton Brooks was awarded the Thérèse Delpech Memorial Award. 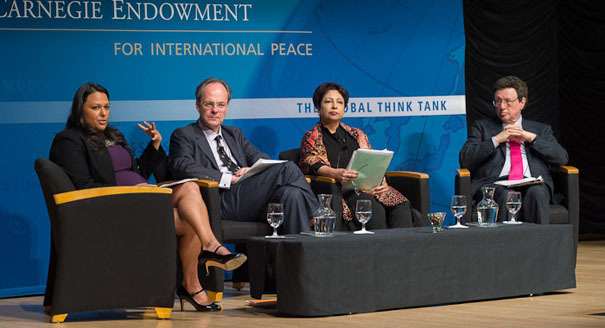 Is There an "Emerging Power" Agenda? 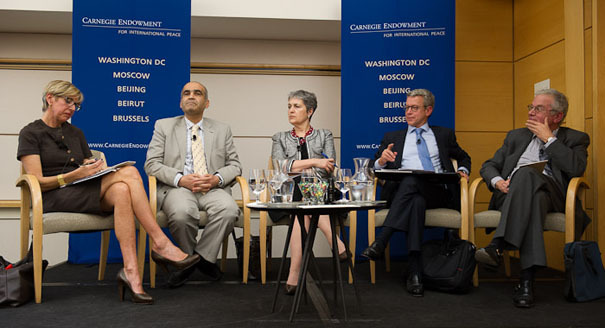 Is there a common “emerging power” agenda in the nuclear area? How do relations between India, Turkey, Brazil, and the established powers (specifically the United States) impact their nuclear policies? 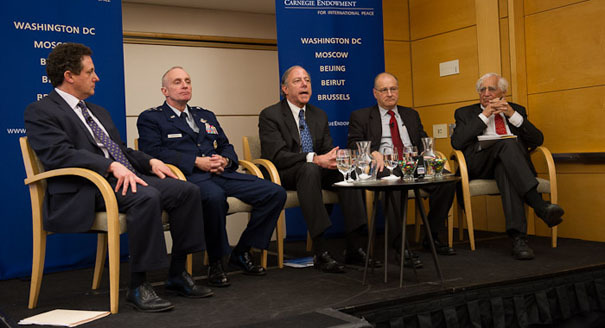 Balancing the U.S. commitments to reduce the number and role of nuclear weapons while strengthening extended deterrence and assuring allies has emerged as a significant challenge in the new security environment. 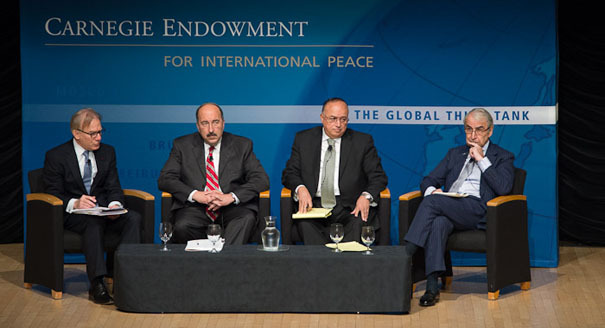 Are states with nuclear weapons immune from externally driven efforts to promote regime change? 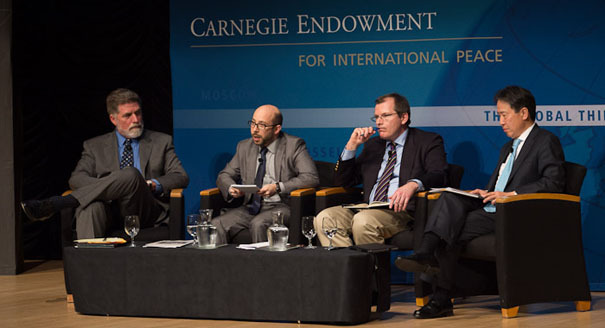 Are regime change policies justified by nuclear proliferation by outlier states? Unprecedented United Nations Security Council sanctions have been levied on Iran and North Korea in an attempt to compel compliance with nonproliferation and international commitments. Are these sanctions working, and by what measures should we assess effectiveness?